No longer Southwest Riverside County’s “best-kept musical secret,” the Temecula Valley Symphony has grown in size and artistic achievement. Now in its 23rd season, the symphony is being hailed as a leading cultural attraction in the region. 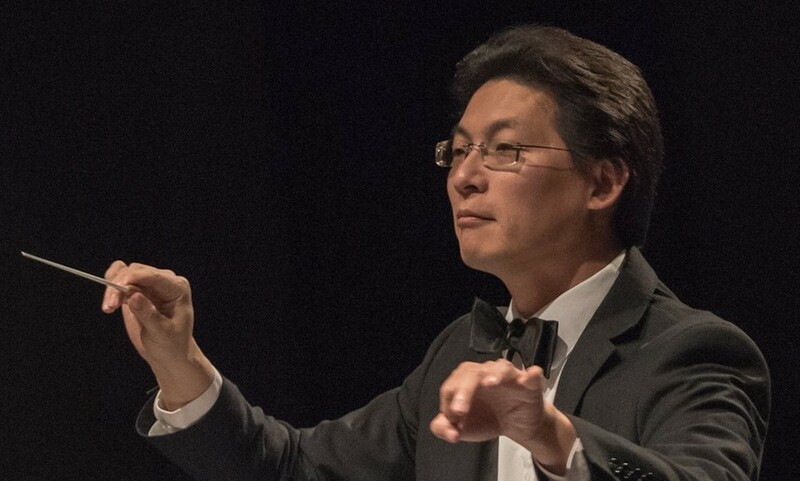 The Temecula Valley Symphony is a 60 member community symphony, and is rapidly becoming known as a regional symphony, attracting musicians from throughout the Southland. The volunteer base of musicians who dedicate their time and talent to the Symphony come from various regions of Southern California including the counties of Riverside, San Bernardino, Los Angeles, Orange and San Diego. Members of the symphony are actively involved in arts education and community outreach and provide coaching to numerous students throughout the area.